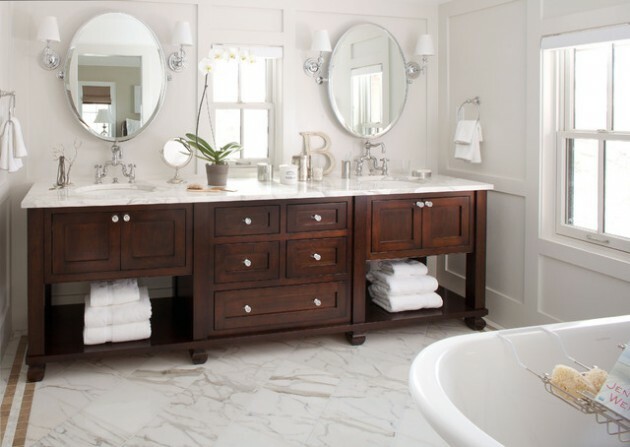 Marble is a huge favorite when it comes to decorating and styling bathrooms. 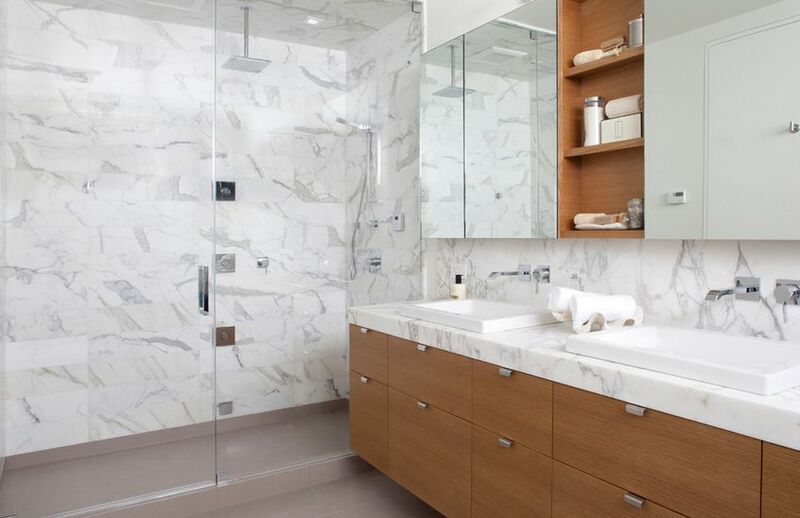 A lavish natural material with lots of classic charm and distinctive patterns, there are so many different reasons why marble is a top choice for many homeowners. 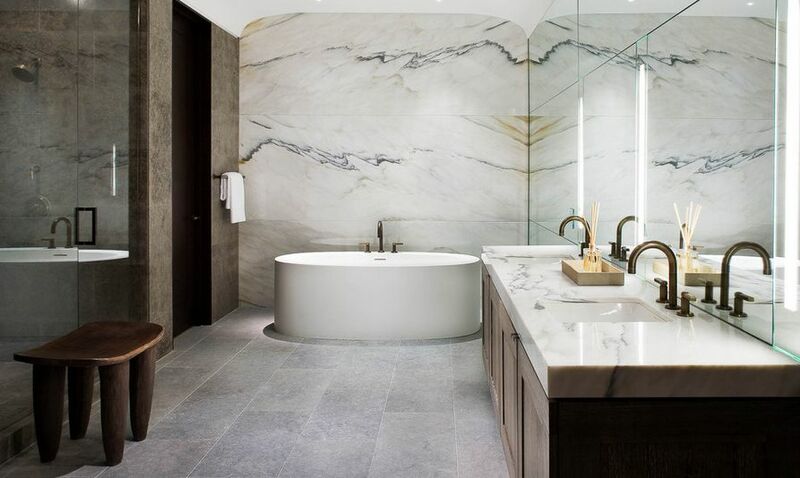 It comes in a variety of tones and colors, there’s versatility in its application, and unlike a lot of other stone flooring materials, marble can take an extremely high polish, allowing every surface to appear shiny and smooth. 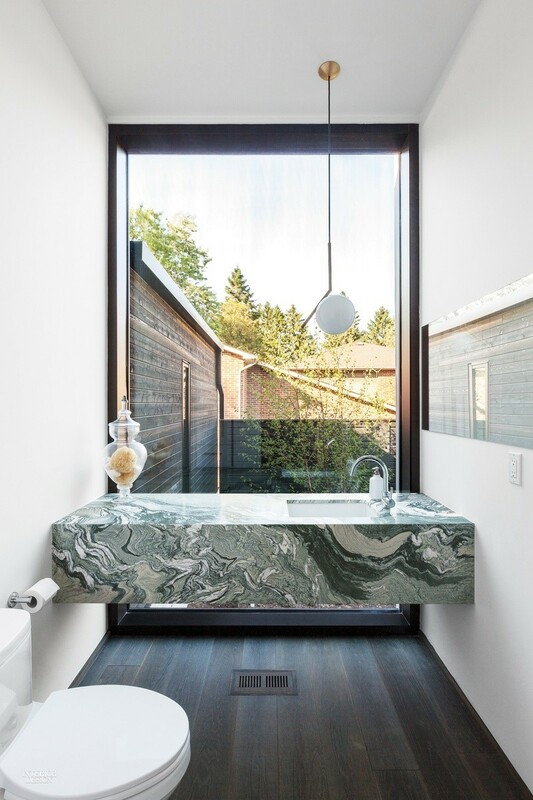 So what are some creative ways to integrate this timeless stone into your bathroom decor? 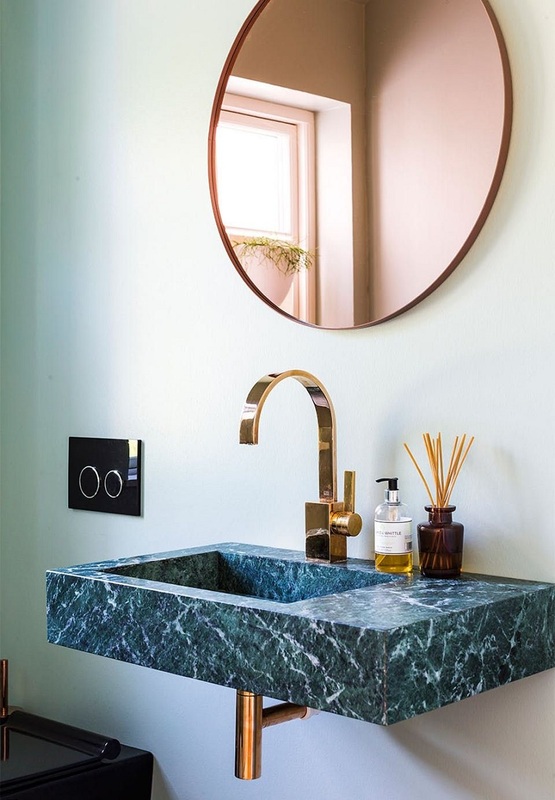 Countertops and sinks are a great place to start! 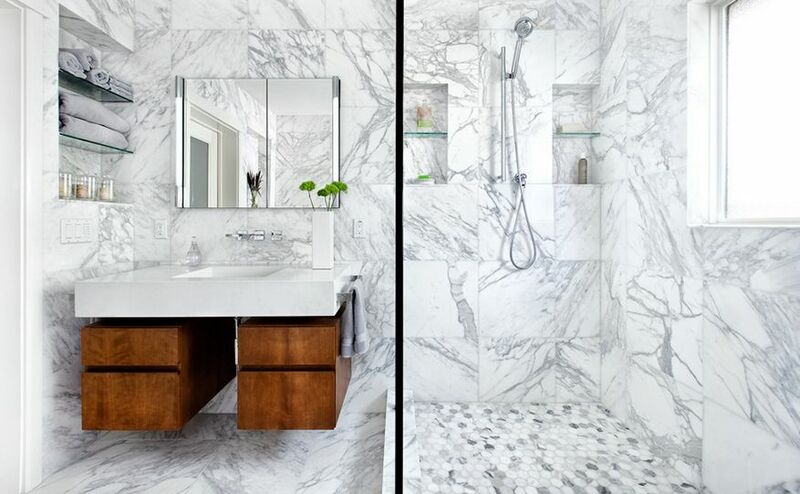 Marble flooring could add a luxury feel to anyone’s master bathroom. 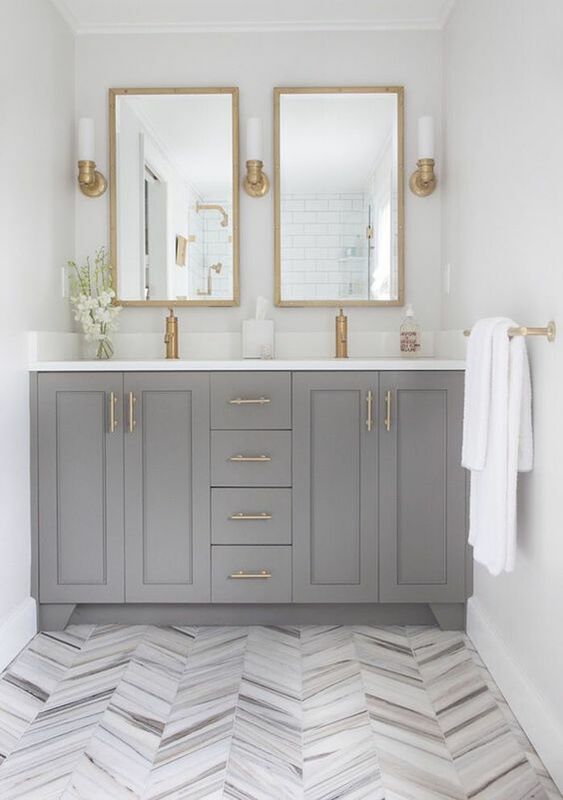 Because the bathroom floor provides the basis for the whole ambiance of the area, it is very important to choose a marble color and pattern that balances out the other hues nearby! 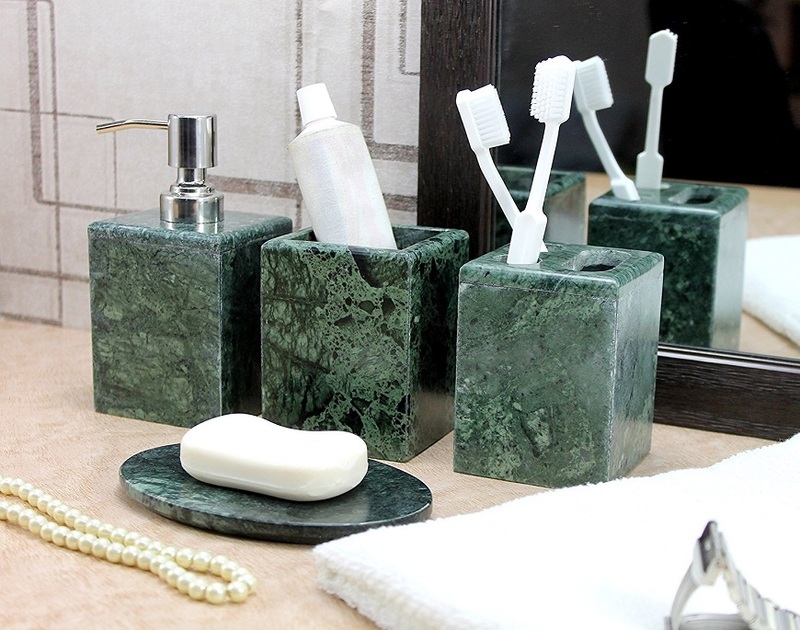 Marble bathroom accessories are another subtle yet stylish way to incorporate the stone into your space. 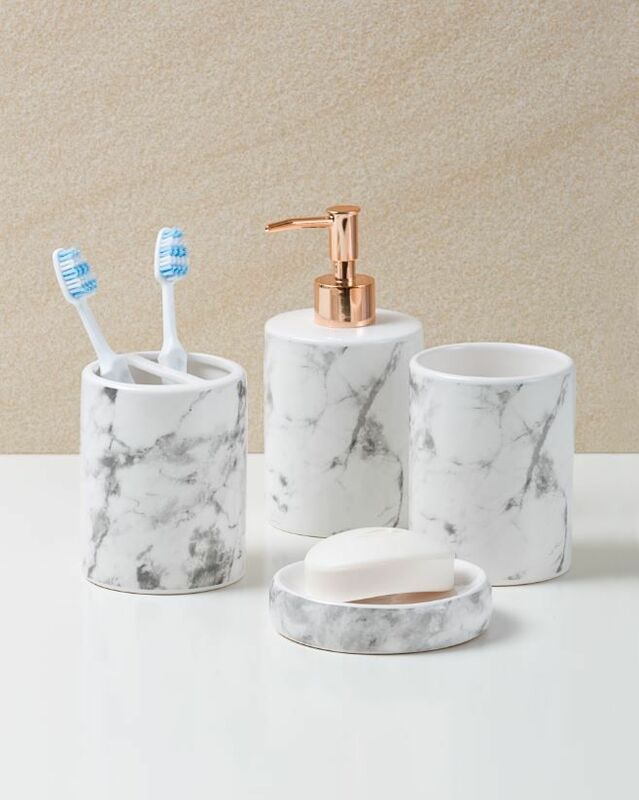 Customizing your bathroom with marble sink accessories, such as liquid soap dispensers, toothbrush holders, and soap dishes can give off a personal expression of your style and maybe add a pop of color to the rest of your interior design. 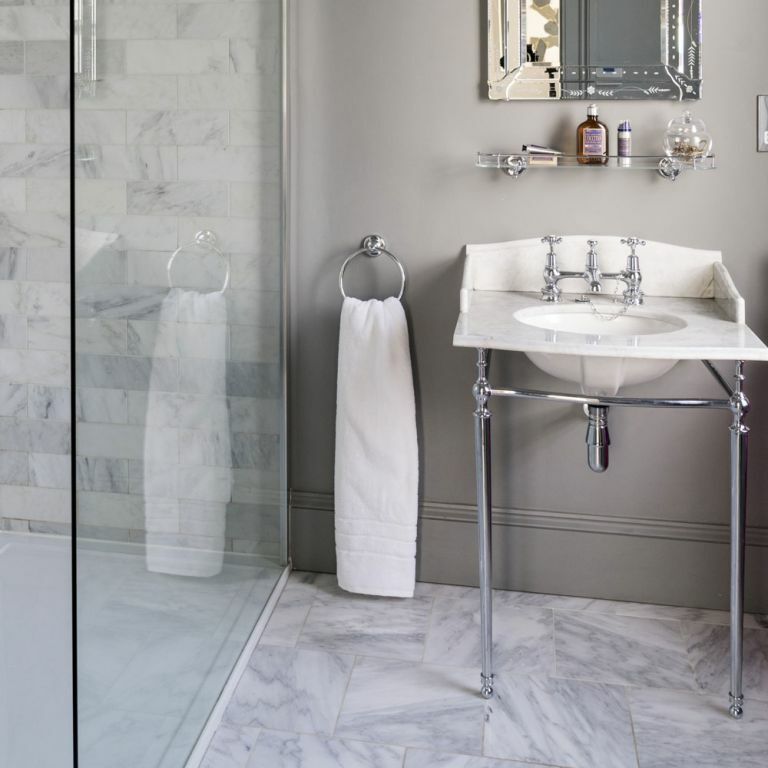 Walls add depth and a new sense of comfort to any bathroom. Candlelights and fresh, bright roses or plants would reflect so perfectly on some nicely marbled walls. 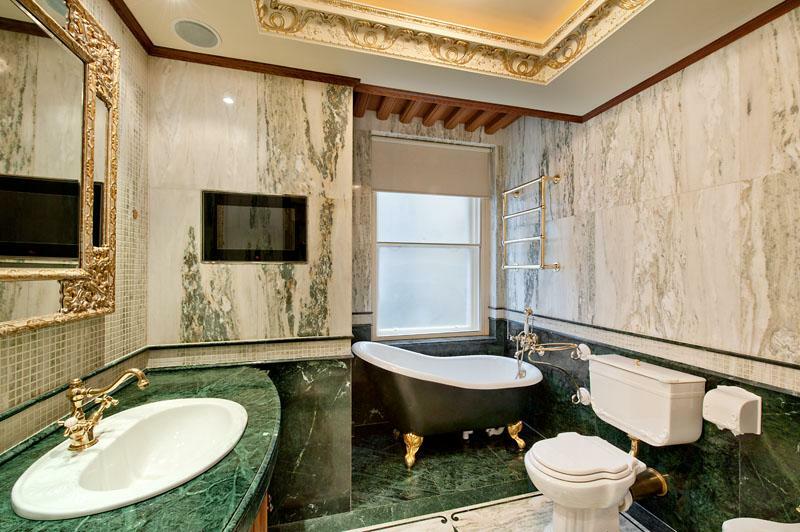 How else would you like to add marbles to your bathroom? Let us know in the comments section down below! Previous articleTravelHere’s How You Can Travel Around the World for Free! Next articleCareerPreparing for An Interview: Dos and Don’ts!